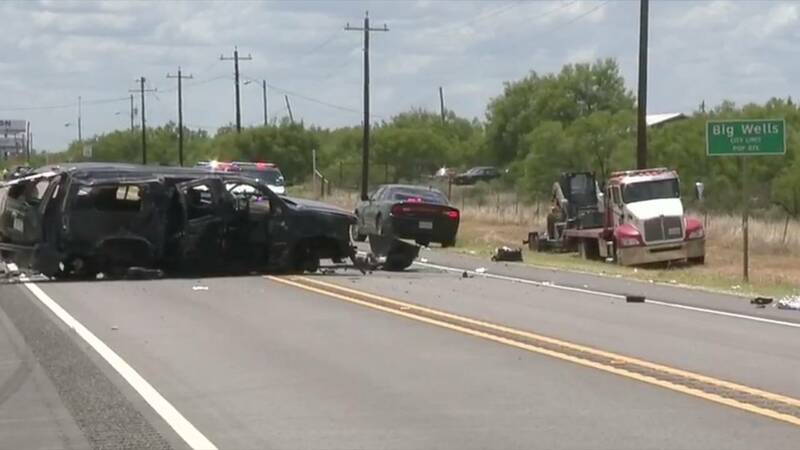 BIG WELLS, Texas - Five immigrants are dead and several others were injured when a police chase ended in a crash Sunday in Big Wells southwest of San Antonio, according to KSAT News. The crash was reported when Border Patrol agents attempted to stop an SUV in Dimmit County, reports said. The driver of the SUV led officials on a chase until the driver lost control and crashed, killing five people and injuring at least 10 others, reports said. Dimmit County Sheriff Marion Boyd told WOAI a driver and one passenger are believed to be U.S. citizens. 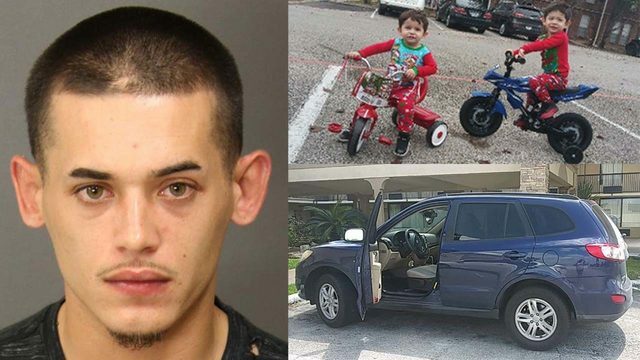 Both are in custody.